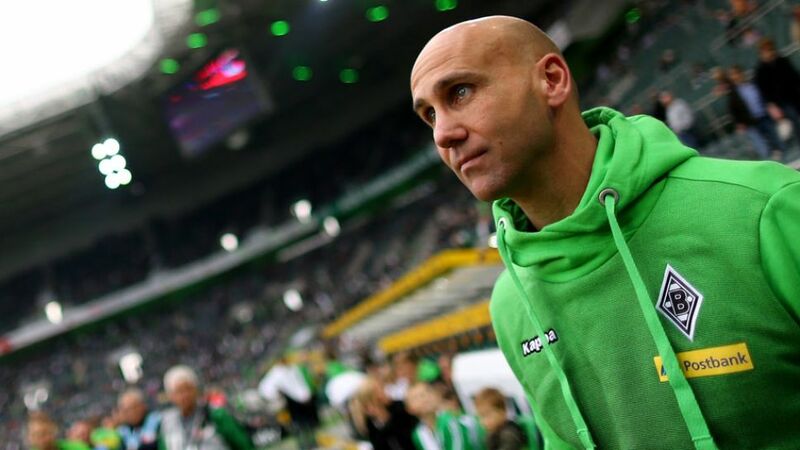 Andre Schubert has been named Borussia Mönchengladbach head coach on a permanent basis. The 44-year-old, who is unbeaten in seven Bundesliga matches since replacing Lucien Favre in an interim capacity on 21 September, has signed a two-year contract valid through June 2017. For Schubert, a former SC Paderborn 07, FC St. Pauli and Gladbach Under-23s head coach, the deal represents his first full-time position in Germany’s top flight.